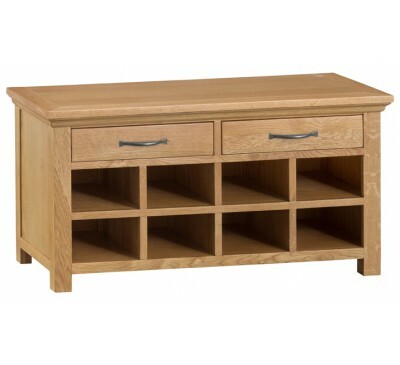 Butterfly Extending Table.This beautiful oak colle..
1.6m Butterfly Extending Table.This beautiful oak ..
2 Door Sideboard.This beautiful oak collection in ..
3 Door Sideboard.This beautiful oak collection in ..
CD-DVD rack.This beautiful oak collection in a war.. 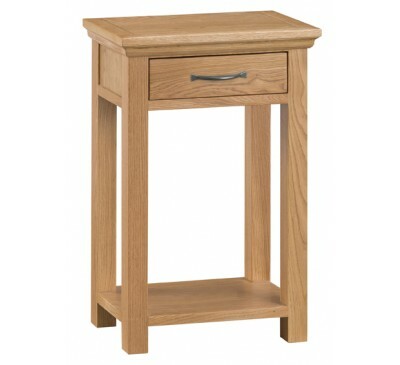 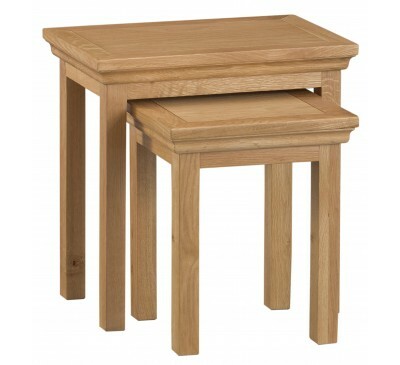 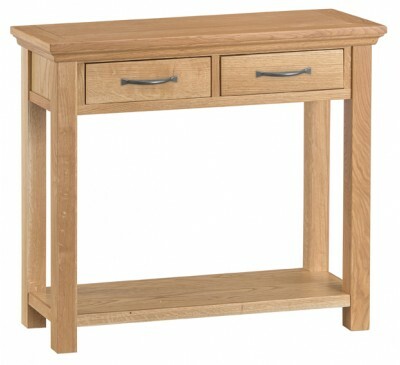 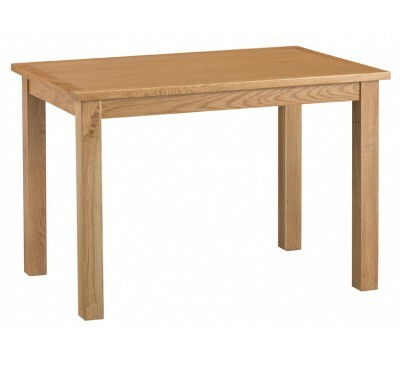 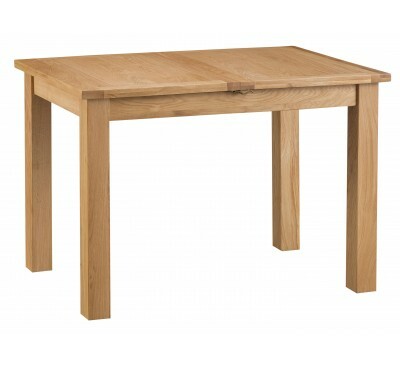 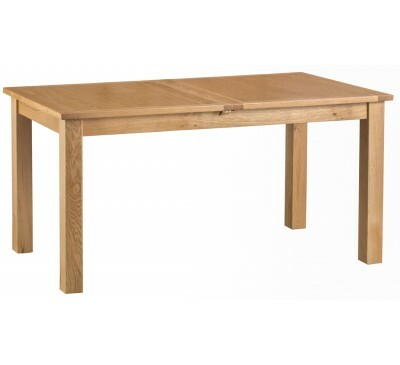 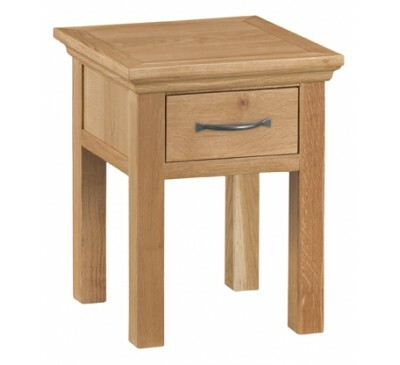 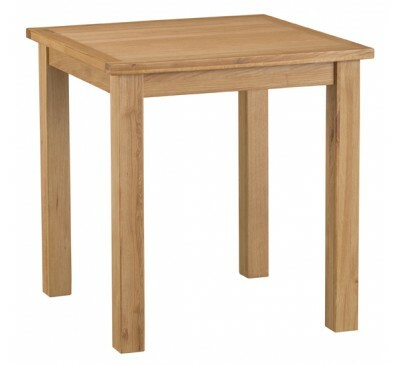 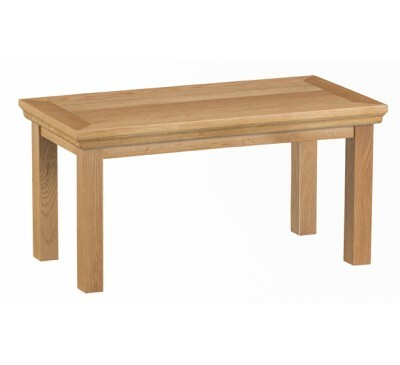 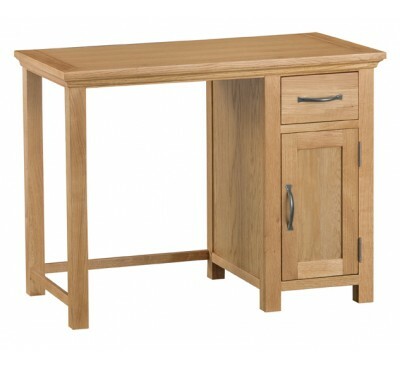 Console TableThis beautiful oak collection in a wa.. 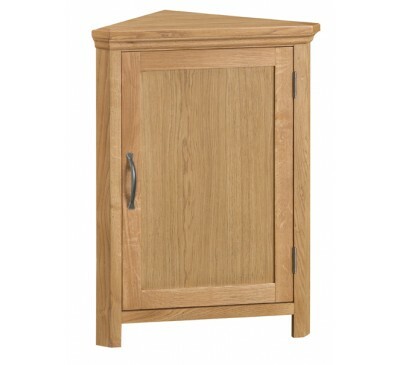 Corner Cupboard Base.This beautiful oak collection.. 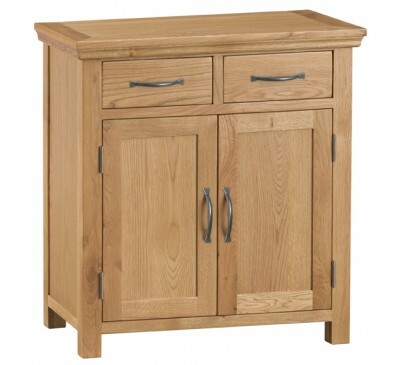 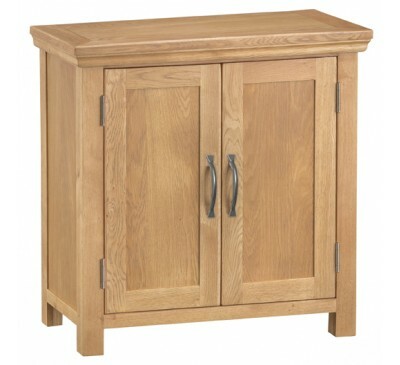 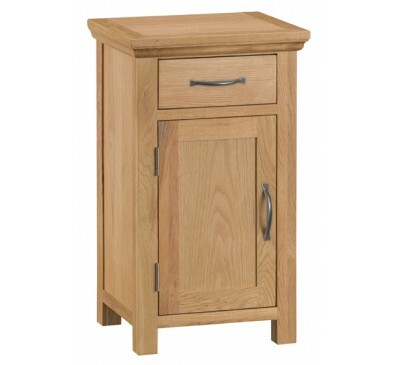 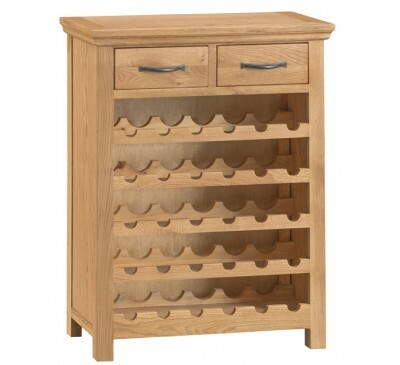 Corner CupboardThis beautiful oak collection in a .. 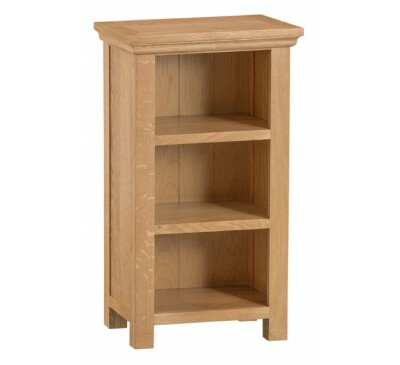 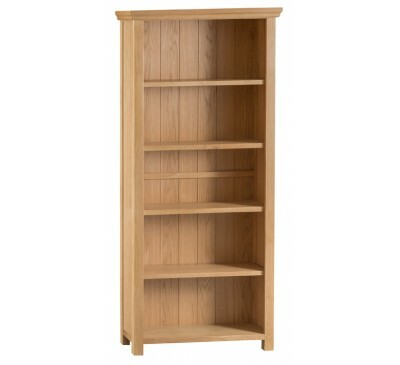 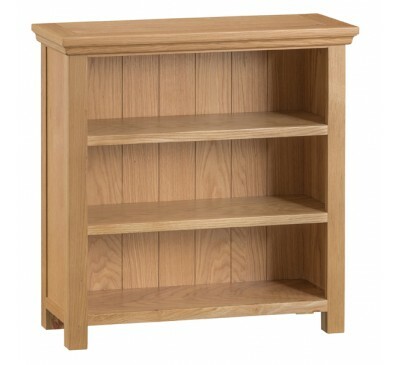 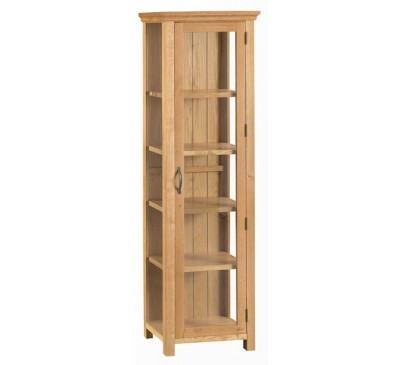 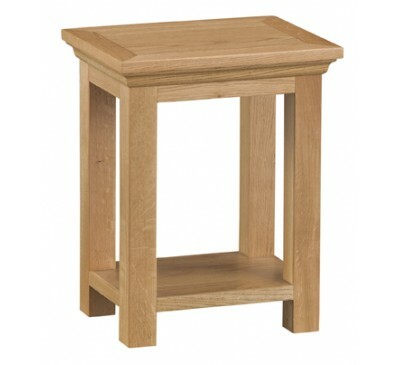 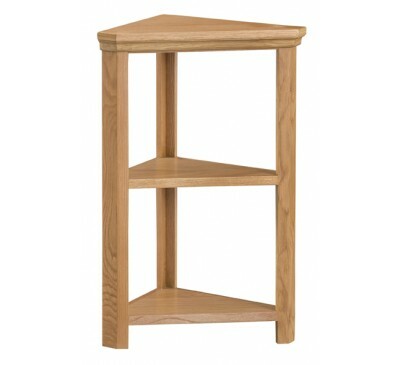 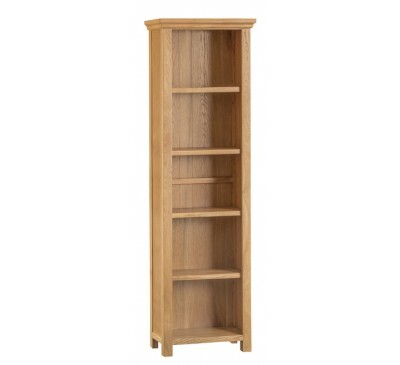 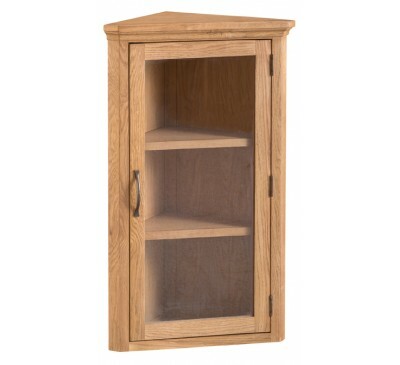 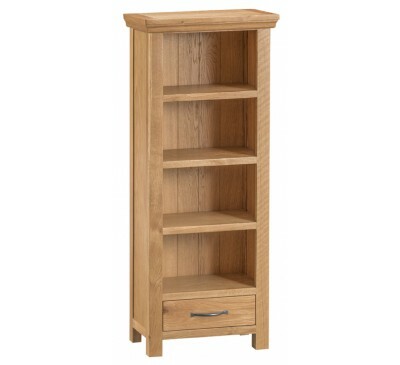 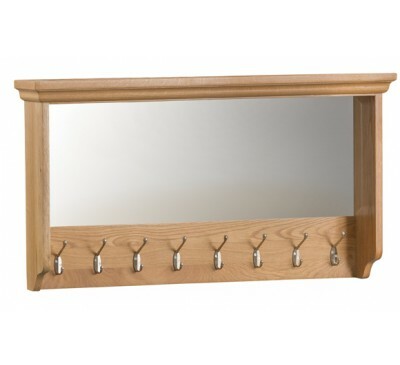 Corner Shelf UnitThis beautiful oak collection in .. 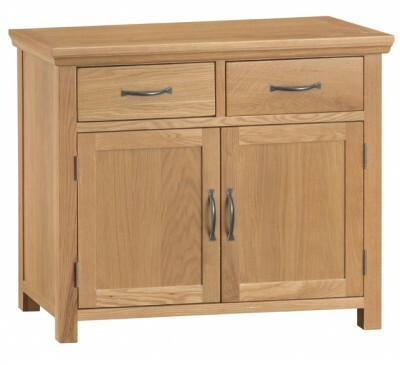 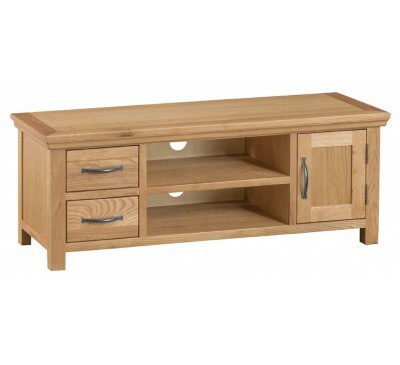 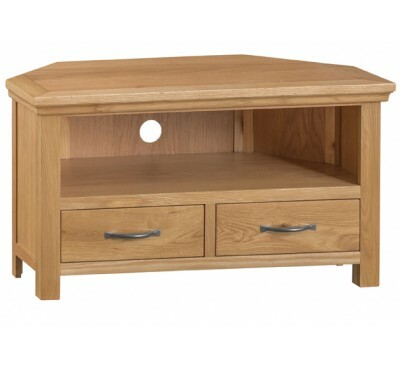 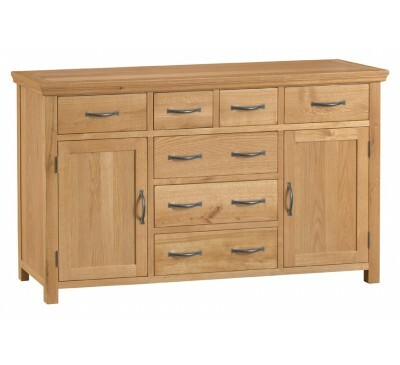 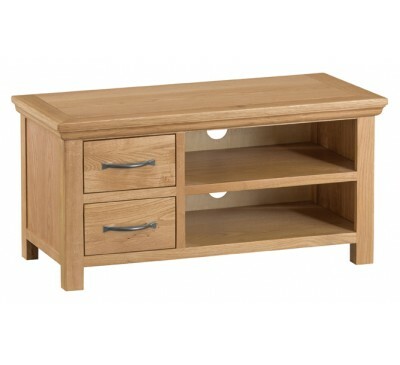 Corner TV Unit.This beautiful oak collection in a .. 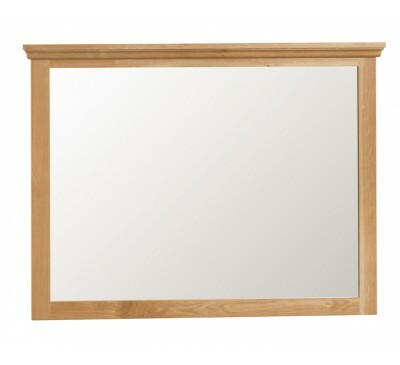 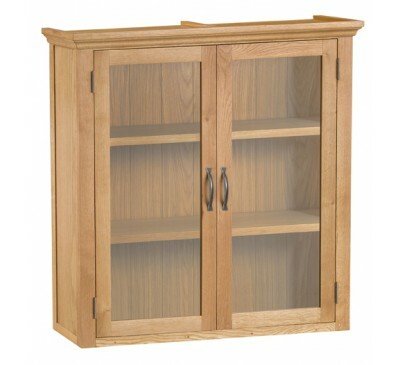 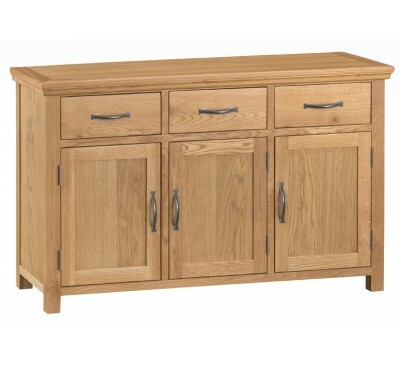 Display CabinetThis beautiful oak collection in a .. 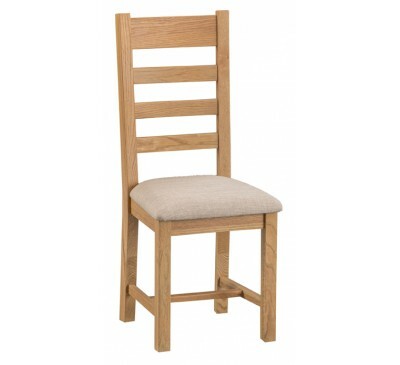 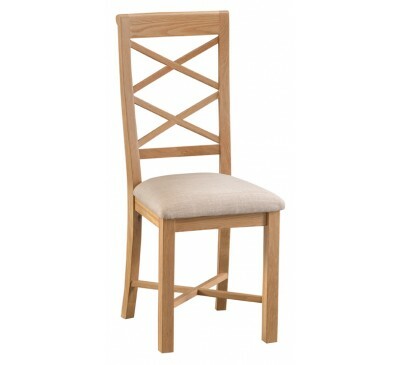 Double Cross Back Chair with fabric seat.This beau..
Hall Bench.This beautiful oak collection in a warm.. 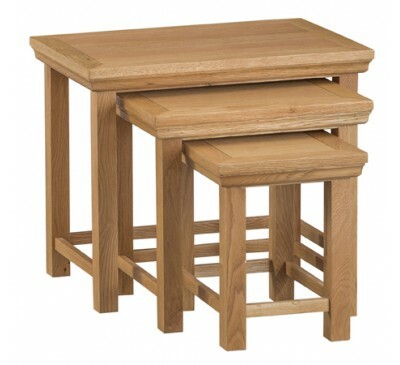 Ladder Back Chair in oak with fabric seat.This bea..
Lamp Table.This beautiful oak collection in a warm..
Large Coffee Table.This beautiful oak collection i..
Large CupboardThis beautiful oak collection in a w..
Large Fixed Table TopThis beautiful oak collection..
Large Glazed Coat Rack.This beautiful oak collecti..
Large Narrow Bookcase.This beautiful oak collectio..
Large Sideboard.This beautiful oak collection in a..
Large TV Unit.This beautiful oak collection in a w..
Large Wall Mirror.This beautiful oak collection in..
Large Wide Bookcase.This beautiful oak collection .. 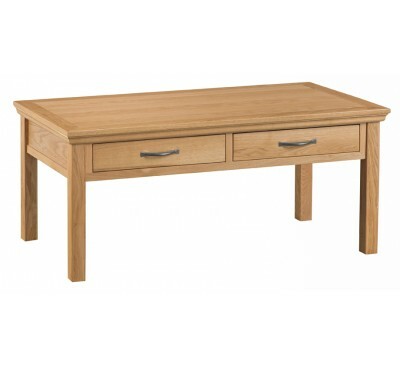 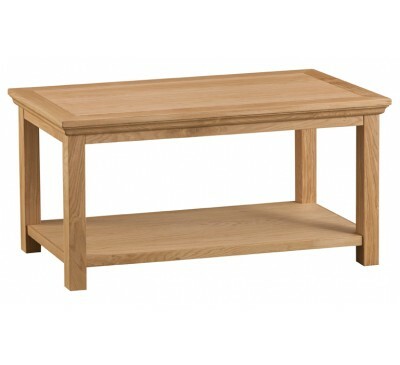 Medium Coffee Table.This beautiful oak collection ..
Nest of 2 TablesThis beautiful oak collection in a..
Nest of 3 Tables.This beautiful oak collection in ..
Oak Desk.This beautiful oak collection in a warmin..
Side Table.This beautiful oak collection in a warm..
Small Coffee Table.This beautiful oak collection i..
Small CupboardThis beautiful oak collection in a w..
Small Narrow Bookcase.This beautiful oak collectio..
Small Sideboard.This beautiful oak collection in a..
Small Wide Bookcase.This beautiful oak collection ..
Standard Dresser Top.This beautiful oak collection..
Standard TV Unit.This beautiful oak collection in ..
Telephone Table.This beautiful oak collection in a..
Wine Cabinet.This beautiful oak collection in a wa..
Small Fixed Top Table.This beautiful oak collectio..